This mercato feels eerily familiar… our CEO telling us that there will be no purchases in this transfer window. How many transfer windows have we been told this? At least this time it’s because they spent too much in the summer, brought in too many players all at once. But in a way, it kind of accentuates our empty dreams. It’s no secret that Milan are not living up to expectations. It kind of seems that Milan are barely living at all. But despite the unrealistic hopes that tend to come each new year, the pain of each poor result reminds us that we are all achingly still alive. Sadly, we are used to not expecting anything in the transfer market, then being surprised when we sign three players from Genoa or some loan or free transfer deals. But with management focused elsewhere, even those kinds of insulting signings won’t happen. 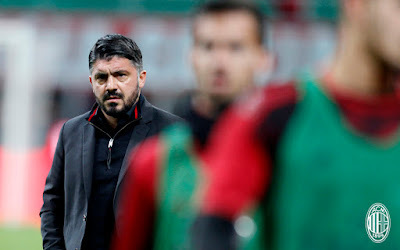 Nothing else echoes our empty dreams like having a coach like Gattuso. During the neverending sale of the club saga, Mirabelli and Fassone courted Maldini, insisting they would hire a “club legend” to be part of upper management. But when he refused, that idea went away completely. And now, when the coach they chose failed to meet their expectations, they hired a club former midfield bodyguard instead. A coach with no Serie A or European experience. So we went from getting a second generation captain and legend whose jersey is retired in management to having a player who would literally do anything for the club, often with unnecessary force, but with no experience or success as our coach. The fact that he’s ex-Milan was supposed to sugar coat the fact that he was not hired to win or even help with the rebuilding, I guess. The biggest void in the hearts of fans now, though, is the financial situation. Reports today that the exclusive negotiations with Highbridge for refinancing have gone south only add to the concerns of things suspected and reported since before the sale closing. With the UEFA Voluntary Agreement declined, and more mystery than ever shrouding Yonghong Li, it seems that management are more consumed with hiding and or solving the deeper financial issues than making sure their investments on the pitch are performing. Which in turn causes more alarms for the fans. 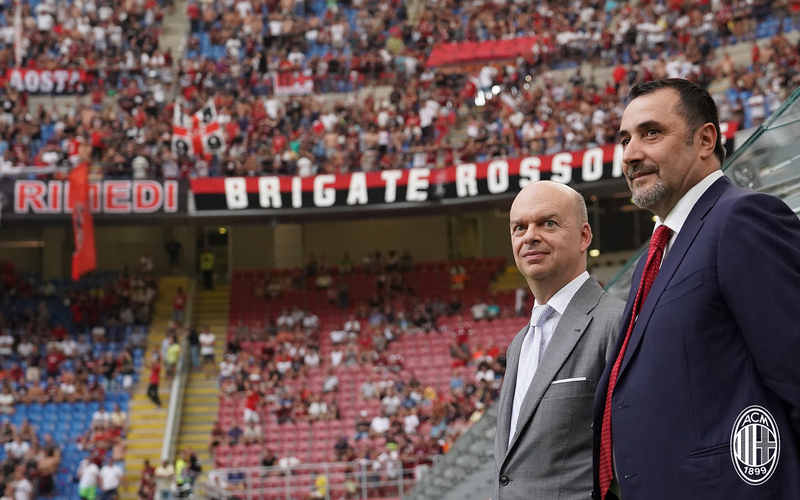 I wrote in the previous post that we could afford ourselves some optimism until Milan play again on Saturday, but then the financial news reminded me that there is little room for optimism at our club these days. Despite having a roster of players that are better than any other we’ve had since 2012, they are also the most expensive roster of players we’ve had, and thus likely not to stay on our roster for long given the situations on and off the pitch. So with the mercato kicking into full swing for other clubs, Milan fans are left with only empty dreams.